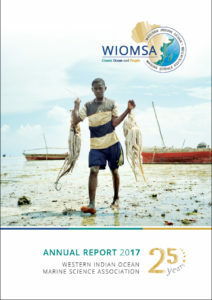 WIOMSA Annual Report 2017 is Out! We are pleased to announce the release of the WIOMSA Annual Report for 2017. The report highlights a myriad of projects and activities undertaken in 2017 on several fronts including science to policy initiatives, partnerships, capacity development and research. 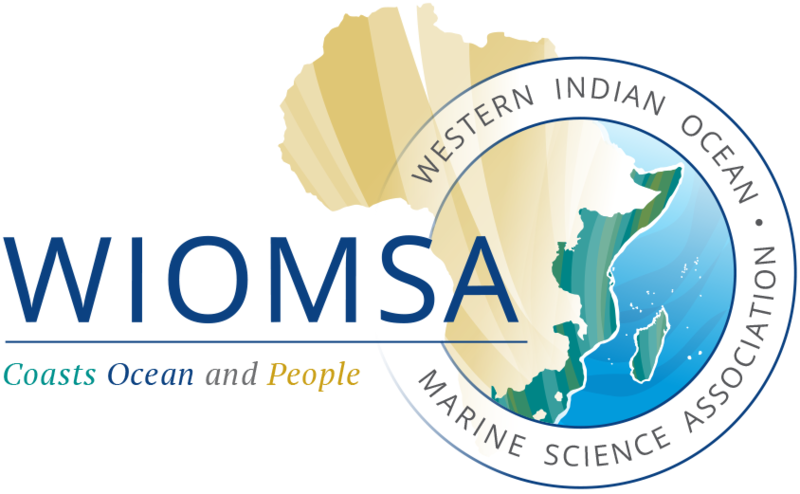 Activities of special note in 2017 were WIOMSA’s participation in the Ocean Conference, the development of the new five-year MASMA proposal, the 10th WIOMSA Scientific Symposium, the 6th General Assembly and the initiation of the development of a new WIOMSA strategic plan. A selection of other achievements and activities in 2017 are also described in the report. Click the cover page to download the full report.